Even if you follow the literature for the three marques listed above, chances are you have not seen Winterbottom’s name a lot. 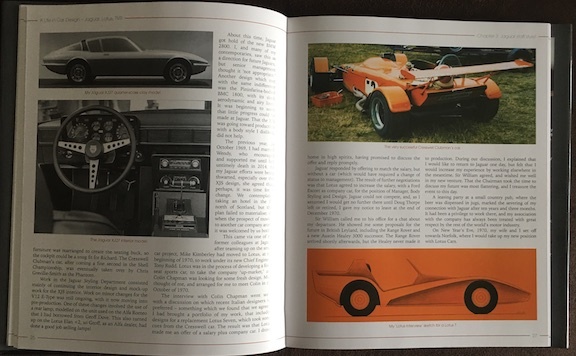 (The book also includes certain Cadillac, Oldsmobile, Vauxhall/Opel, and even Bugatti models.) He retired in 2009 after a half century not only in design but also on the engineering and admin sides so the reflections he now offers are quite the insider’s look. 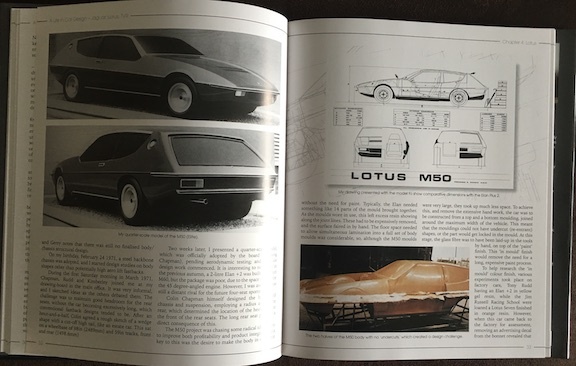 Lotus folk in particular will find in this book an item rarely discussed in the marque literature, Lotus boats. 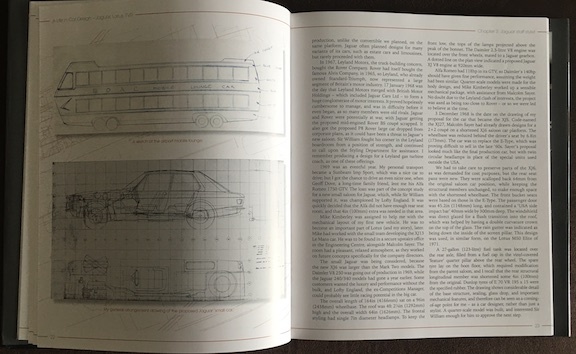 Winterbottom who, incidentally, even designed the house he lives in, hopes this book will encourage young people to go into creative work—not just car design. 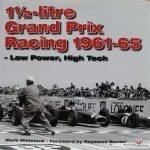 It would be easy to overlook that he, as pretty much everyone of his generation, started his professional life with slide rules and pen-and-paper calculations in longhand and ended with ever more sophisticated computers. 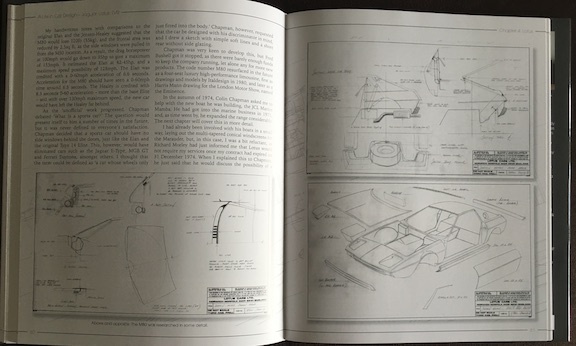 To some extent this change in tools of the trade does affect the scope of design, certainly the flexibility and speed with which to develop alternatives, but his behind the curtains look at both his internal thought process but also the dynamics among principals in a company are of timeless relevance. The three marques mentioned in the subtitle are each known for strong, visionary leaders at the top, not all of whom given to playing nice when it came to whose vote carried the day. 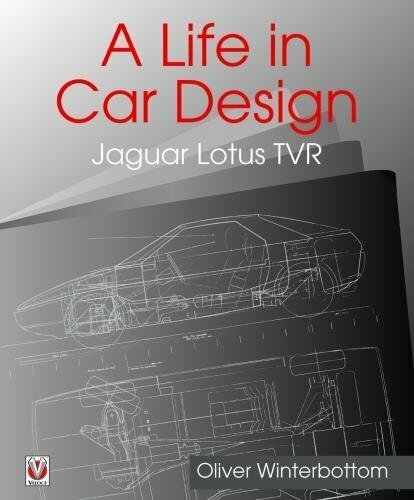 The book is written in chronological order, beginning with formative childhood influences and schooling leading to a 5-year engineering apprenticeship at Jaguar. 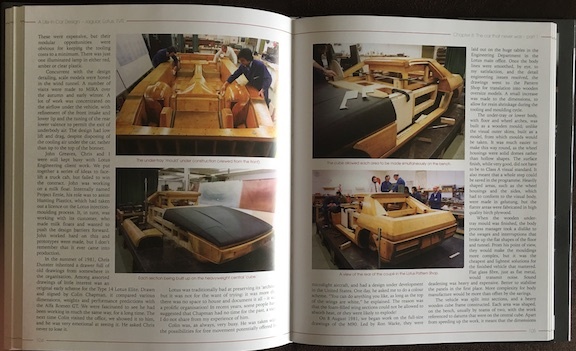 (He had favored the firm over Rolls-Royce even before seeing the then still top secret E Type on the production line.) The story progresses at a leisurely pace and is engagingly told but the last chapter, discussing the decade of freelance consulting work prior to retirement, is all too truncated because much of it is subject to NDAs. 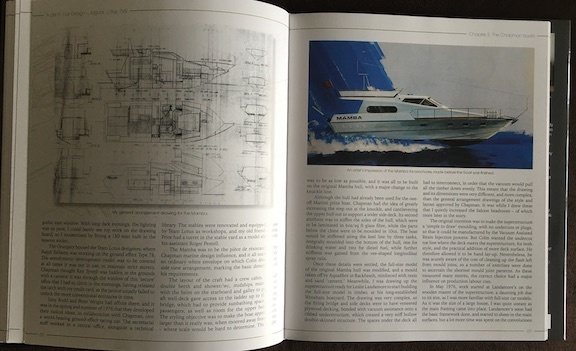 Another factor that makes this book noteworthy is the inclusion of illustrations and other documentation of various projects that never progressed beyond the drawing or modeling stage and these artefacts are their only remaining record. Index.